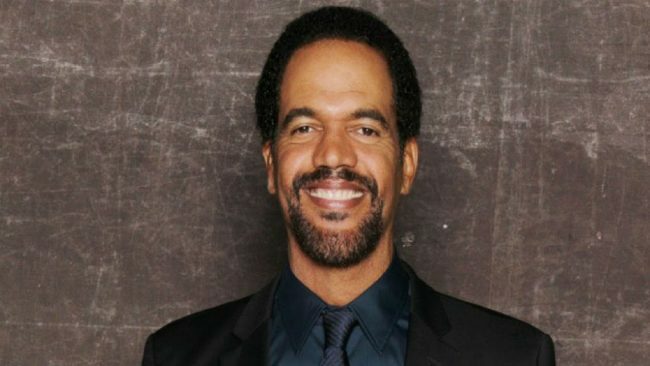 Kristoff St. John, best known for his character Neil Winters on the soap opera “Young and the Restless” died on Feb. 3, 2019, at the age of 52 years old, according to Mark Gregos, his attorney. Officer Rosario Cervantes, from the LAPD, said police were called to a home of St. John in the San Fernando Valley at 2:05 pm for a wellness check. They found the actor’s body and he was pronounced dead by paramedics. He added it may have been an alcohol overdose, but the coroner would determine the exact cause of death. The actor played the character of Winters since 1991 and was nominated for a Daytime Emmy Award nine times. He also won 10 NAACP Image Awards in his career. St. John’s son, Julian committed suicide in Nov. 2014. Julian, a professional boxer, suffered from mental health issues and was in a treatment facility in Long Beach, California when he committed suicide. In May 2015, St. John and his ex-wife Mia filed a wrongful death lawsuit against the treatment facility, which was settled out of court in July 2017. On the anniversary of his son’s death in 2017, St. John tried to commit suicide and was placed under a 72-hour psychiatric hold. At the time, Mia told “ET” that an incident occurred that pushed St. John to the breaking point, but the press did not accurately report it. In Sept. 2018, St. John announced on his Instagram his engagement to Kseniya Mikhaleva, a Russian model. The actor’s two children Lola and Paris survive him. One Response to "Kristoff St. John ‘Young and the Restless’ Star Dead at 52"